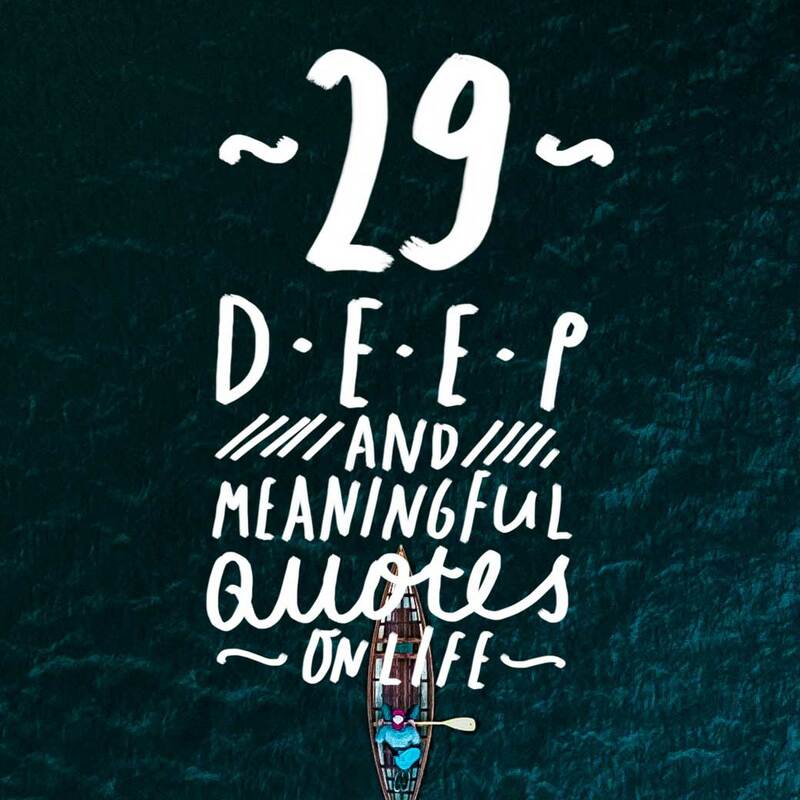 These quotes will help to give you an even greater sense of the meaning of life. Everybody has a different definition of life. Some people value work over fun and some the opposite. 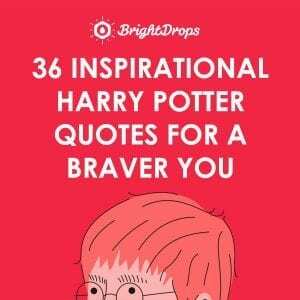 Whatever type of life you prefer, there are life quotes in this list that will speak to you. Nature is the simplest form of life there is. 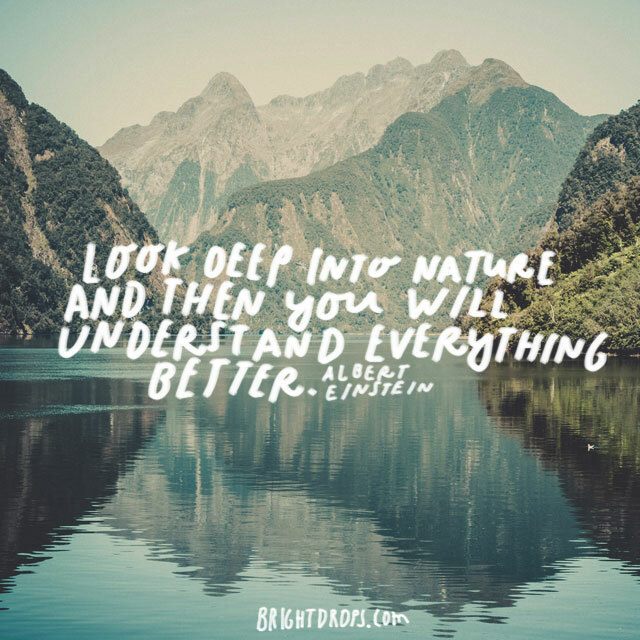 Study nature and you will understand everything better. Nature puts everything into perspective because it takes us back to a time when there were no cars or technology of any kind. Just living organisms and the planet. 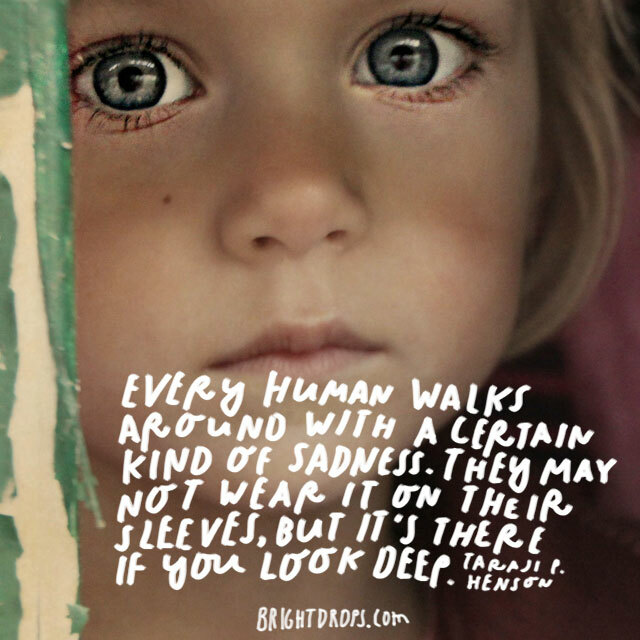 Everybody has a sense of sadness somewhere within them. Some wear it on their sleeve and some tuck it away in hopes that it will go away. Whichever one you are, there is an undeniable sadness deep down in everyone. There are many uncertainties in life, just like a swimming pool where you cannot see the bottom. 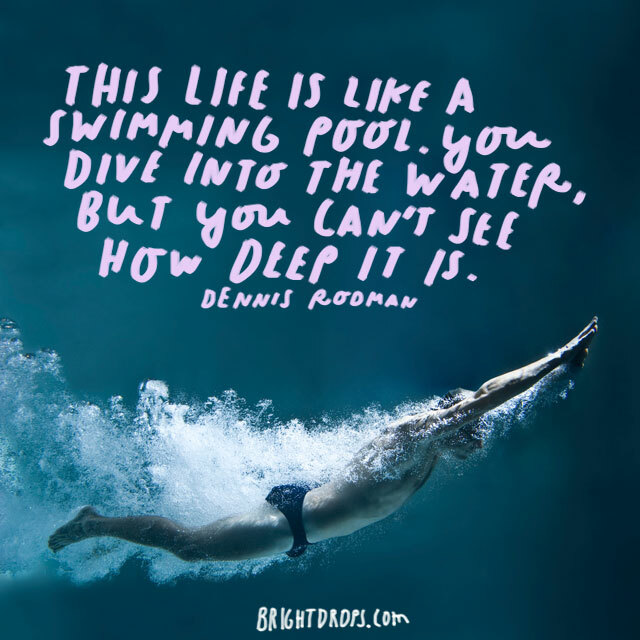 We often dive into life with the uncertainty to diving into a pool. We are confident going in but we really have no idea what the outcome will be. We cannot accomplish anything in this world if we do not first understand ourselves. Understanding our strength and weaknesses, our goods and our evils help us to discover exactly who we are. 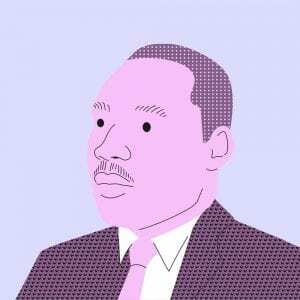 “There can be no deep disappointment where there is not deep love.” – Martin Luther King Jr.
To be disappointed, you must be heavily involved and have great care for the person. We are not disappointed in people we have no love for. 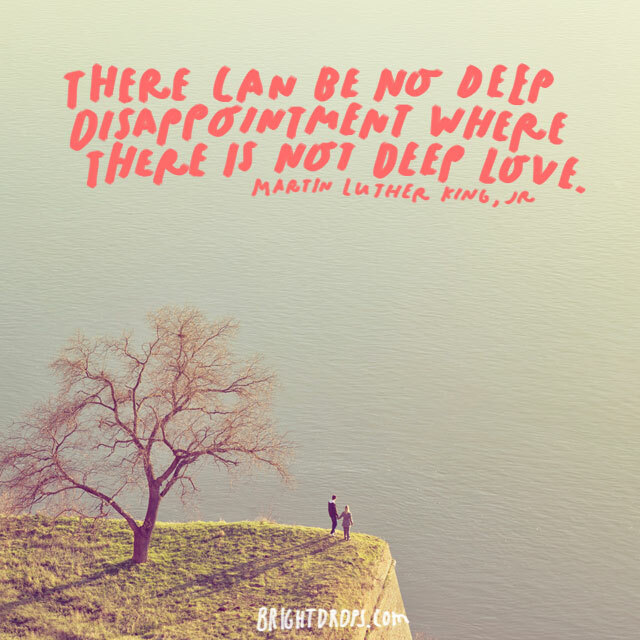 We are only disappointed in the ones we love and cherish because we expect better from them. Our thoughts create decisions and our decisions create the world around us. 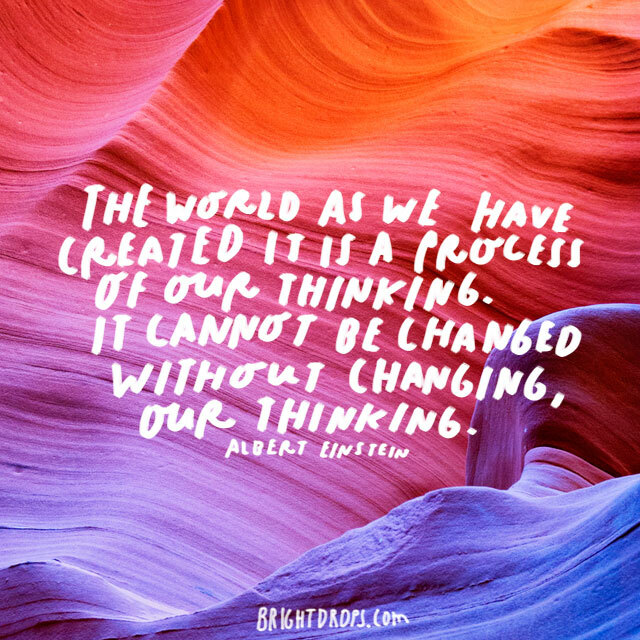 If we want to change the world, we have to begin to change our thinking. If we cannot change our thinking then we cannot change our daily decisions. Water is a great comparison to make to human qualities. 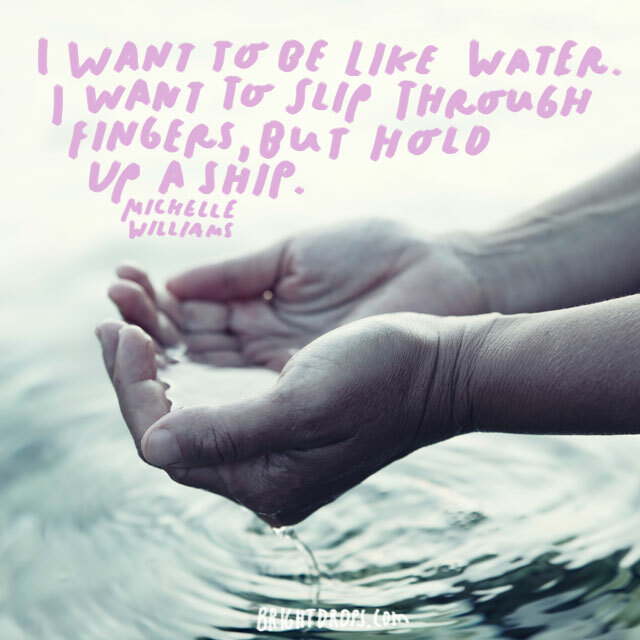 Water is able to avoid the little things like slipping through cracks on the floor and holes in a cup, but water is also strong enough to hold up an entire ship. Water does not use its time to focus on small things but uses its strength and purpose for bigger, more important things. Some things that we do and see barely affect us. While other things we do and see really have a massive affect on us. It all depends on our experiences in life and the preparation that we have to handle the curveballs life throws at us. When you look into an abyss, the same abyss is also looking back at you. Maybe you are both thinking the same thing. Or maybe you are both looking for different answers to the same question. 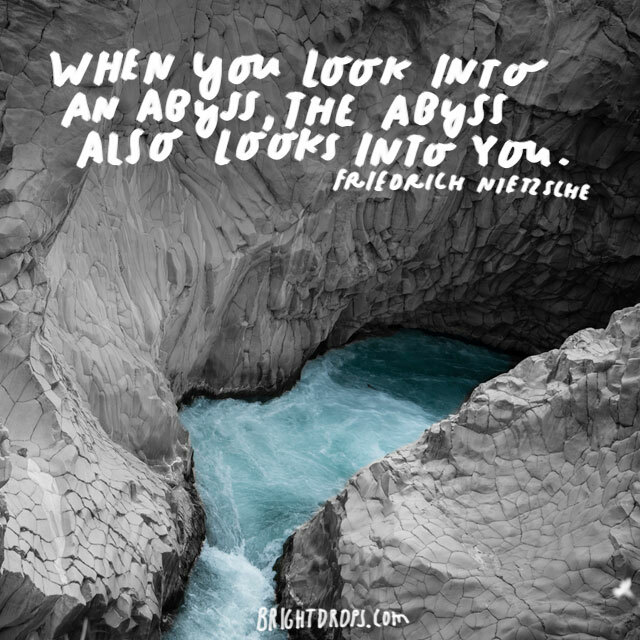 Looking into an Abyss is thought-provoking. We are all born with immense potential to be whatever we want to be. As we go through life, we slowly decide what we want to be and the people we could have become slowly fade away. 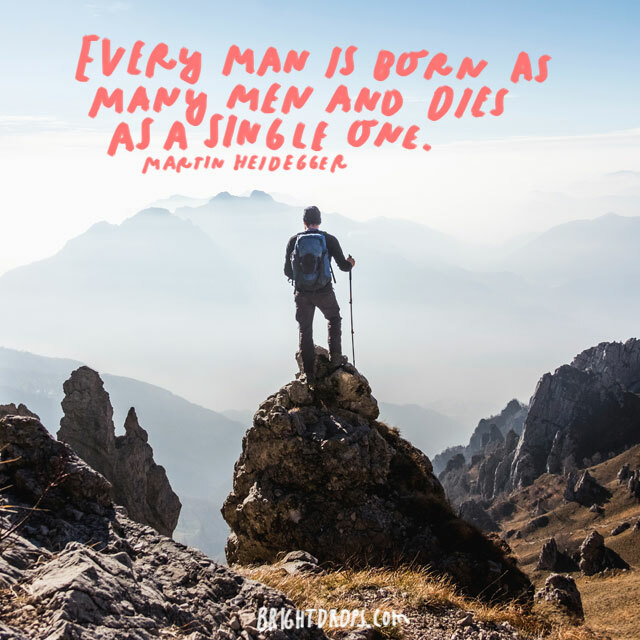 When we die, we are only one person; the person that we became. You can be a religious person without being a spiritual person and you can be a religious person while also being a spiritual person. One does not depend on the other one to work. 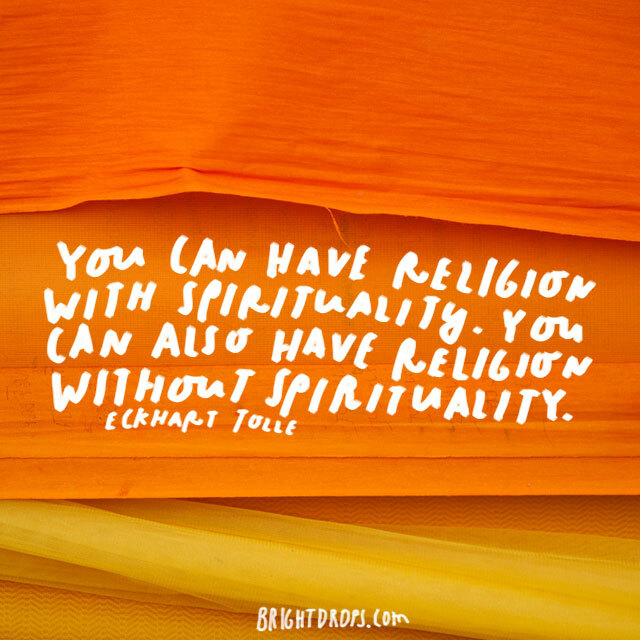 Religion and spirit are not mutually exclusive. Your anger will be get you punished. 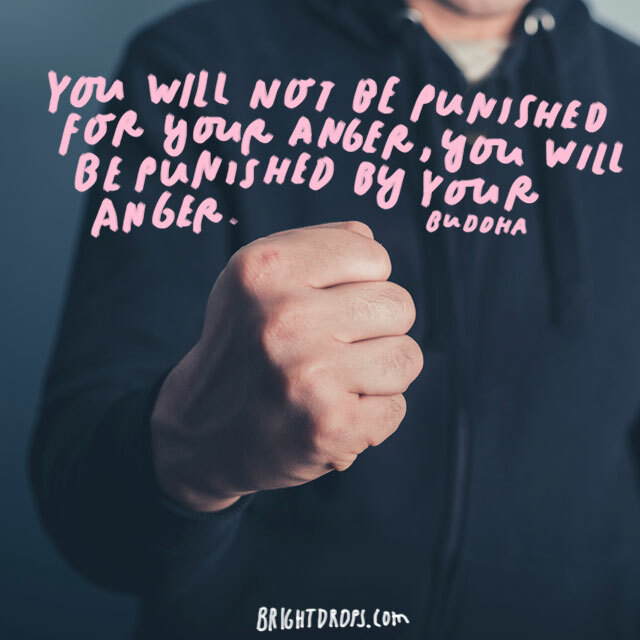 Your anger will punish you on its own. The person with a quick temper who is easily angered will make a fool of themselves soon enough. We must learn to control our anger and be the bigger person. 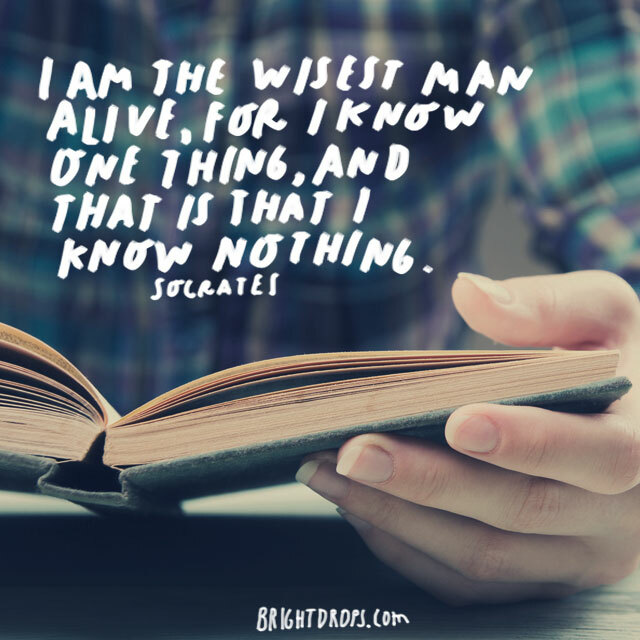 Socrates was a very wise man because he understood that actually did not know anything. 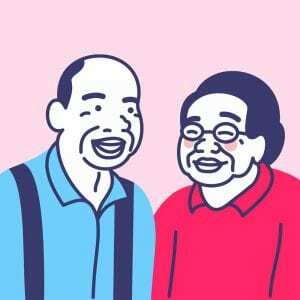 Many people pretend to know a lot about certain aspects of life and they try to show off. Socrates was the opposite. He was smart because he knew nothing. Plato values opinions but at the same time he does not. 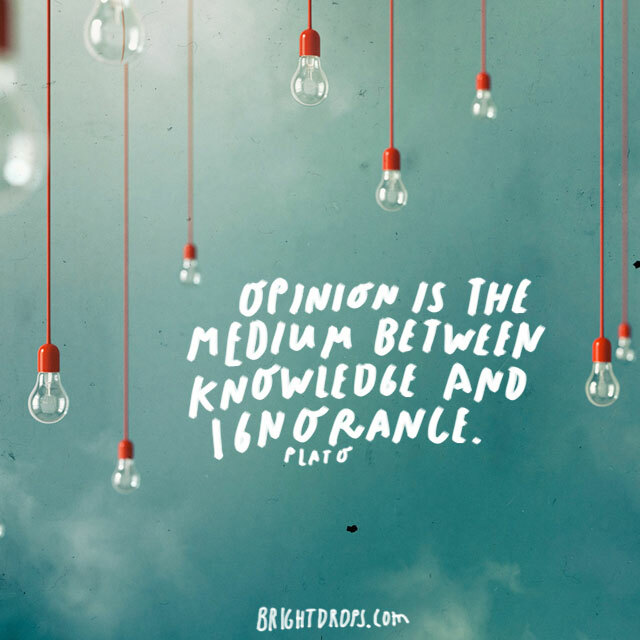 People with knowledge are reluctant to give their opinions because they know how it may come off. People with ignorance are always giving their opinions. Plato values opinions because he can tell what kind of person someone is based off of theirs. You cannot depend on your eyes to see the big dreams that you have, you have to use your imagination for that. 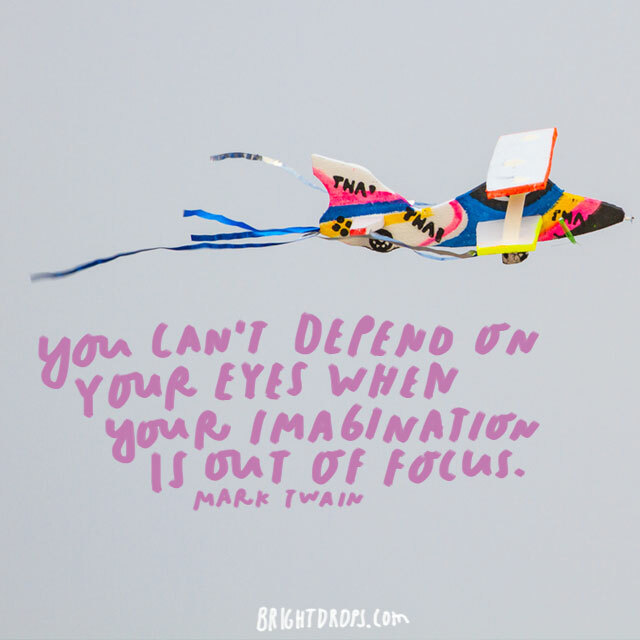 When your imagination is working at its best, you are able to see the world in a way that you enjoy. When two people are in argument, there is nothing worse than getting angry. Once anger is introduced, the truth is out the window. Anger causes the people involved in the argument to have only one thing on their mind: to win the argument. This quote can be described in many ways. 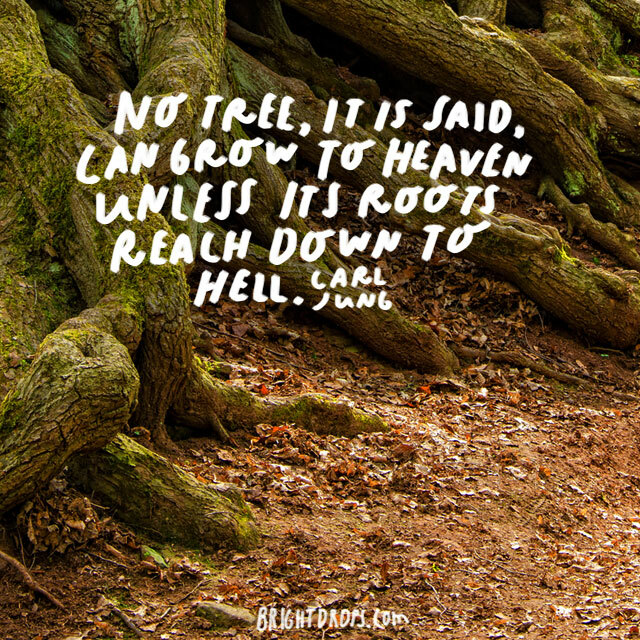 Heaven can be peace, success or any other positive outcome. No matter what positive outcome you are looking for, it will not come without some form of suffering or hard work. Tough times create tough people and tough people reach their goals. Multi-tasking is the best way to screw up two things at the same time. 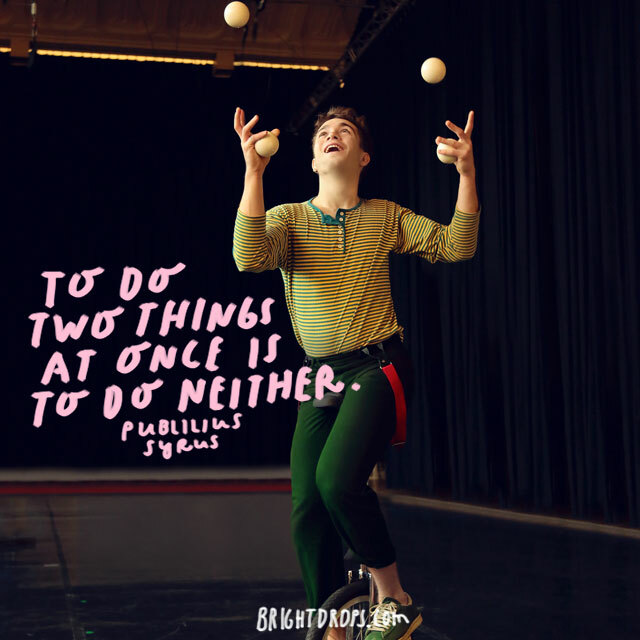 There is no benefit to multi-tasking unless you are trying to do two mediocre jobs at the same time. Focus on one thing at a time and do a great job, then focus on the next task at hand. To be able to see past the outside of people, we need a sense of harmony and joy within ourselves. 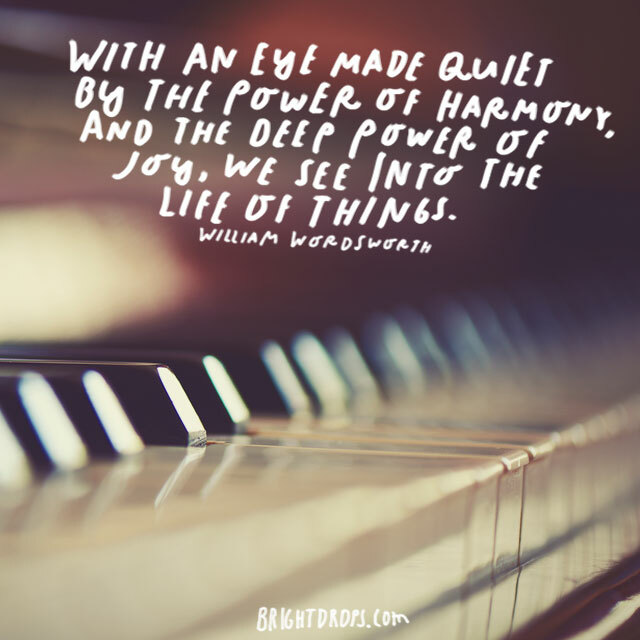 We need to have gained peace of mind, as William Wordsworth would say, to truly see another person or another thing. 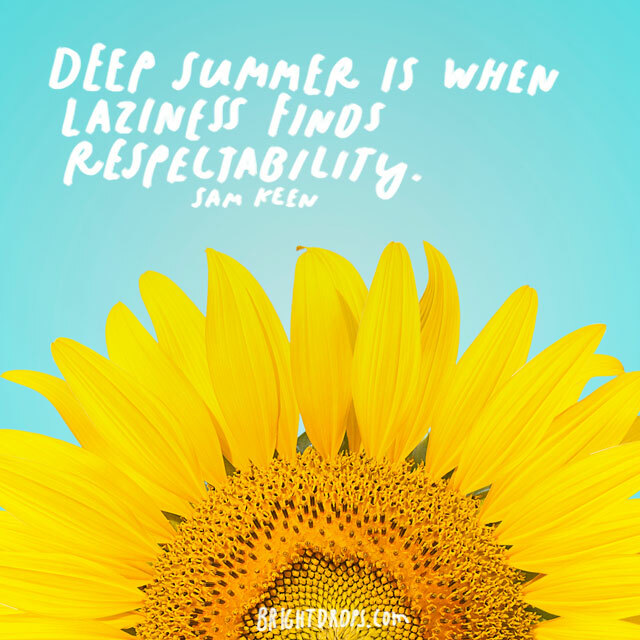 The deep times of summer when the weather is unbearable and people are miserable is when our laziness meets respectability. There is sometimes nothing better than doing absolutely nothing when the weather is so hot. Doing nothing becomes to be a respectable activity. 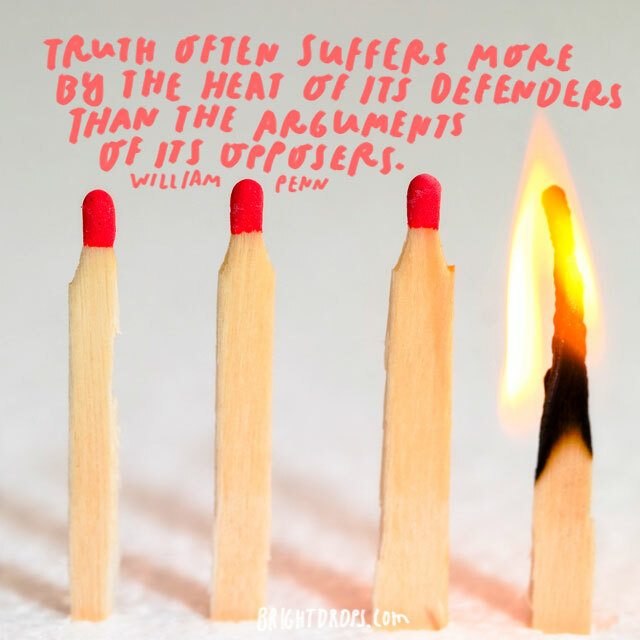 The truth has many great attributes. None greater than the realization to be content in everyday life and find the food in it while sharing with the people we love. 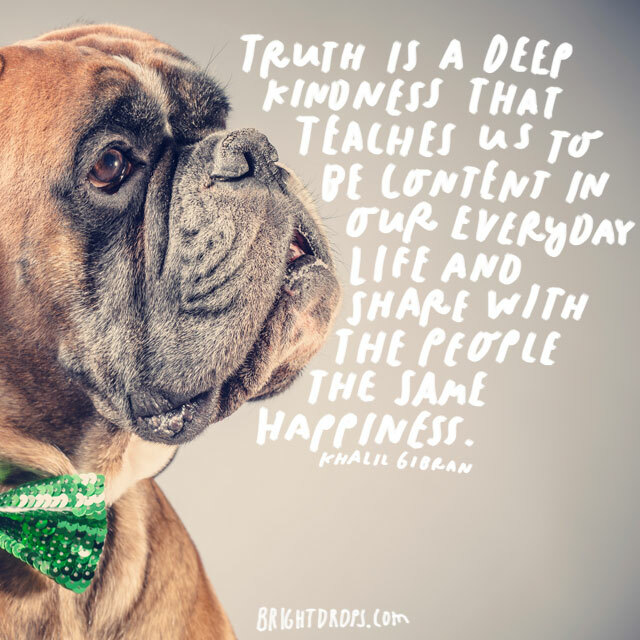 Sharing our happiness for life is a kindness that the truth teaches us. 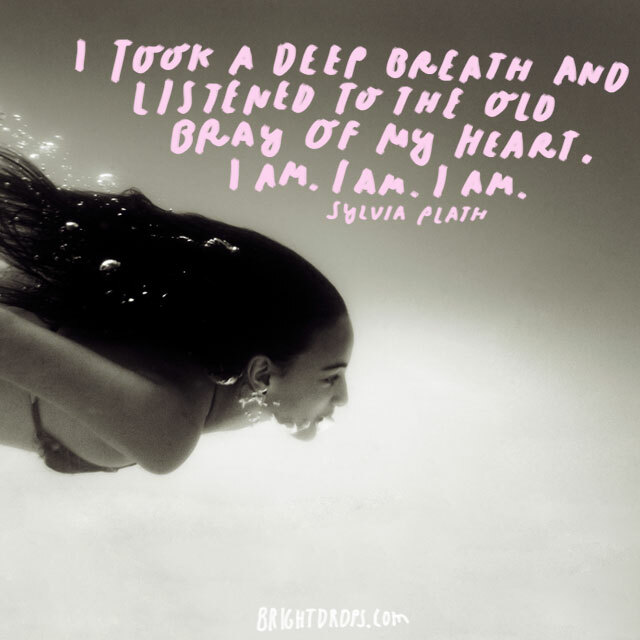 Deep breathing is a relaxing meditation that many people practice every day. 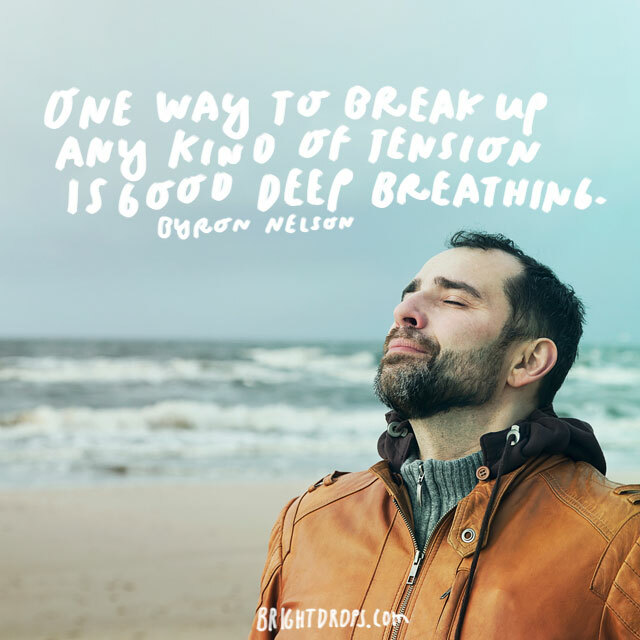 Byron Nelson values deep breathing and uses the exercise when he is feeling tense. 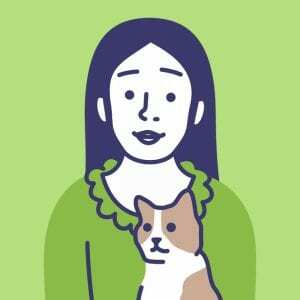 For anyone that is feeling tense, try out deep breathing exercises to relieve the tension. 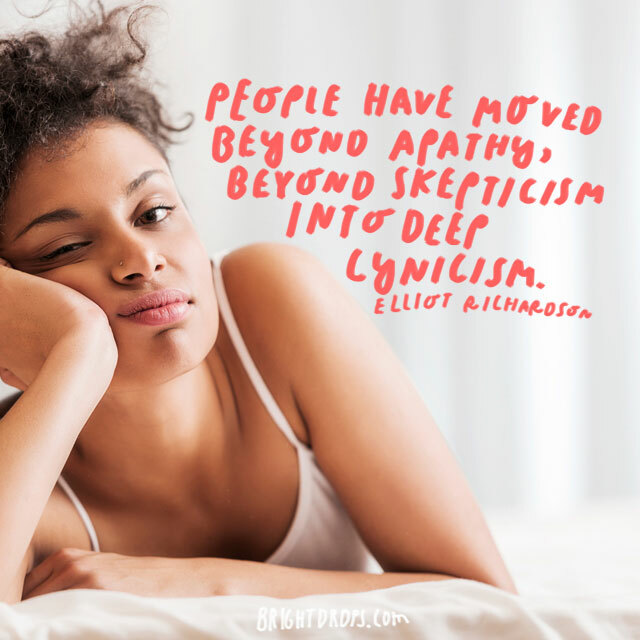 People started out being apathetic, then turn into skeptics and now have become cynics. Being cynical of life is not a good way to go through life because you will never find the good side in life if you never look for it. 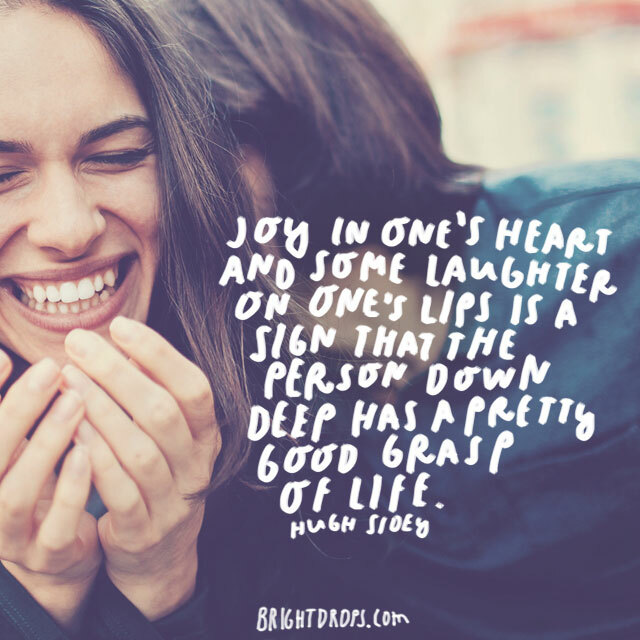 A sign that someone had learned the code of life is that they are happy and laughing. Life is too short to be miserable and down all the time. There are good things in every day and things that should make us laugh. The deeper you think about something, the more it consumes you. Make sure you are thinking about things or people that you want to become similar to. Thinking and contemplating good thoughts will in turn make your decisions and choices better. 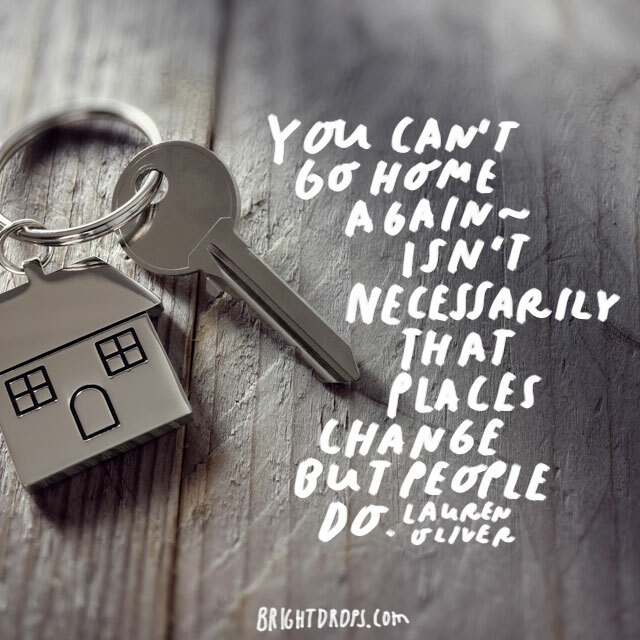 “You can’t go home again” ─ isn’t necessarily that places change but people do. Home isn’t always the place where we live or the place we grew up. Home is where the people we love are. Even if our childhood home is gone or we are moving away, home is not a building or a place, home is where we spend time with loved ones. 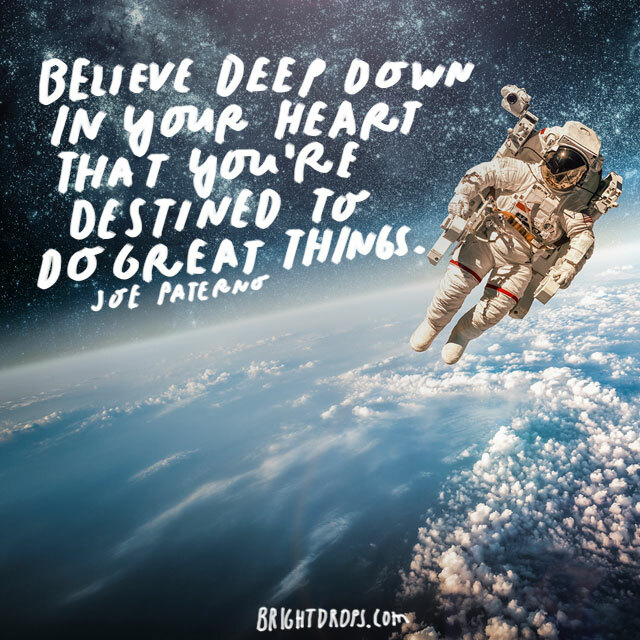 The belief that you will do great things is stronger than anything you may have learned in school or anything that you will learn in the real world. We all need to have belief in ourselves because we don’t, we cannot expect someone else to. Silence is worth one thousand words while speech is not worth nearly as much. 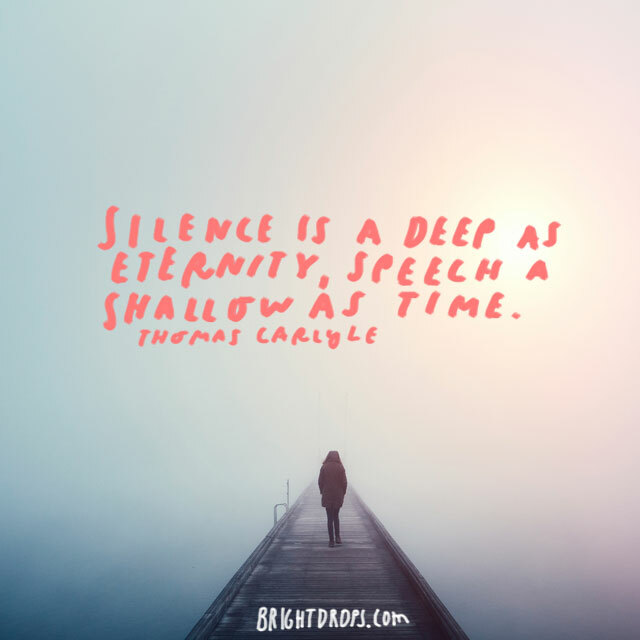 Silence speaks so much louder than speech because silence is unforgiving. We never know what a silent person is thinking and therefore we analyze every possible situation that they could be thinking of. Sometimes we need a reminder of who we are. 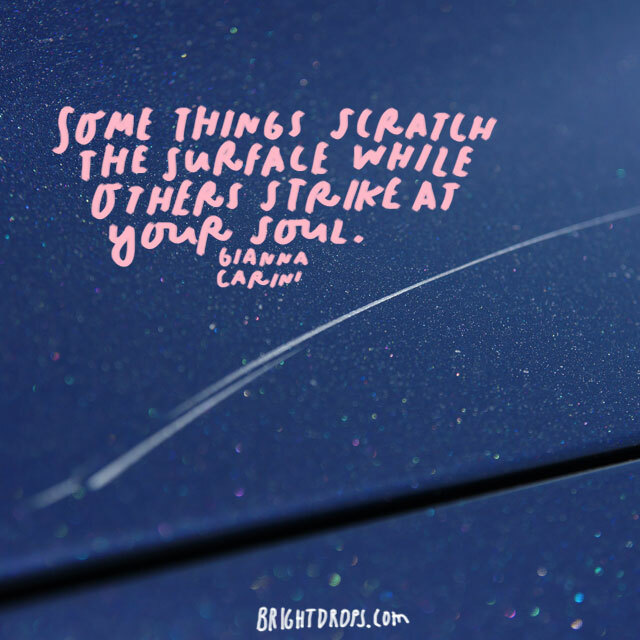 Sometimes that reminder needs to come from ourselves. Never lose track of who you are and what your purpose is. You have an important purpose on this earth and it is up to you to stick to it and reach the goals that you set out to achieve.